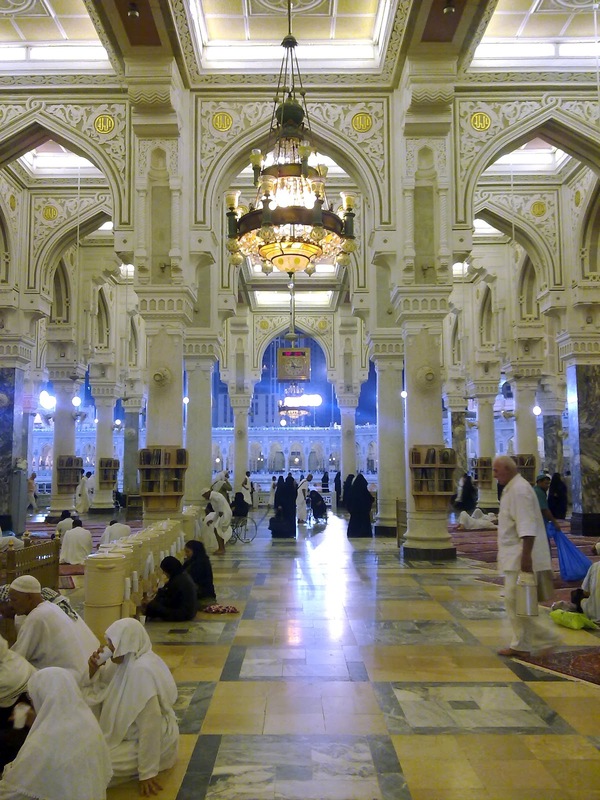 Al-Masjid al-Haram is the largest mosque in the world. 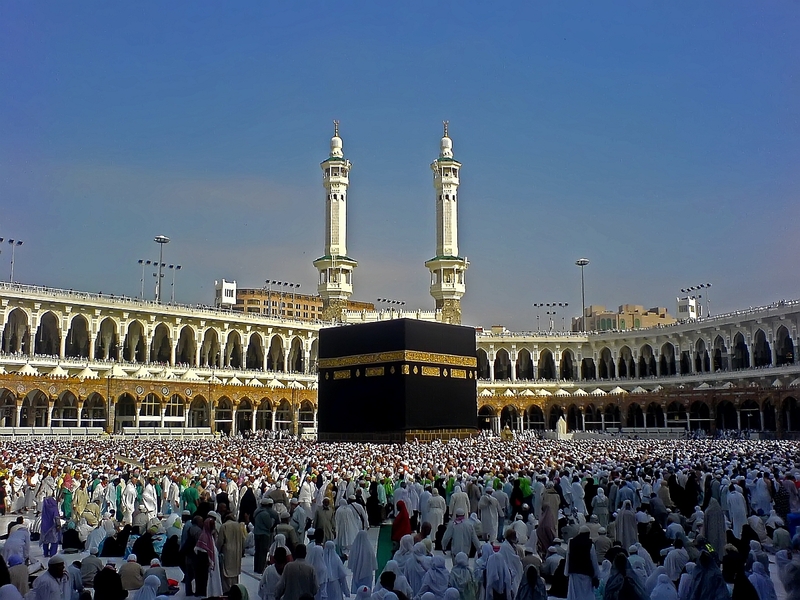 Located in the city of Makkah, it surrounds the Kaaba, the place which Muslims worldwide turn towards while performing daily prayers and is Islam's holiest place. 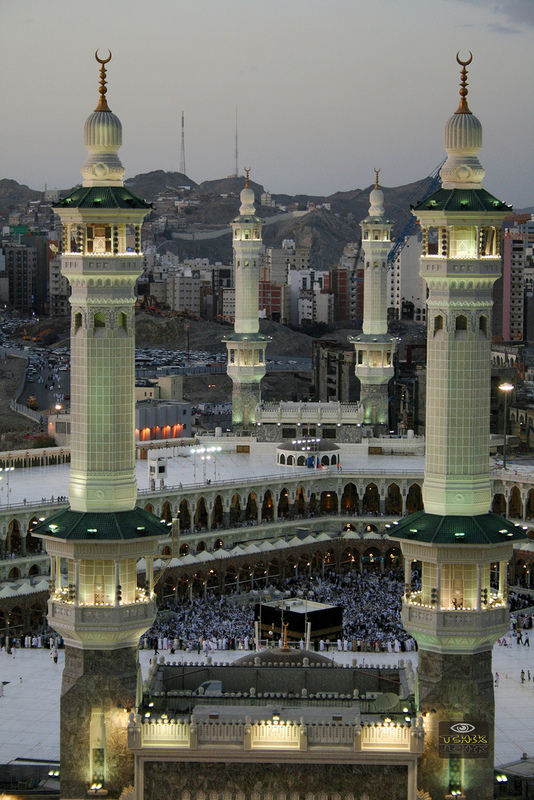 The mosque is also known as the Grand Mosque. 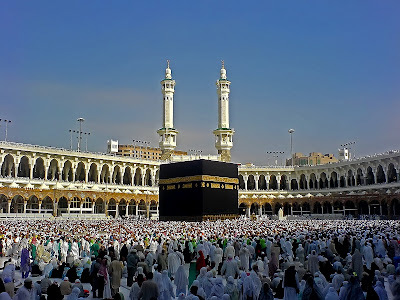 The current structure covers an area of 356,800 square metres (88.2 acres) including the outdoor and indoor praying spaces and can accommodate up to four million Muslim worshipers during the Hajj period, one of the largest annual gatherings of people in the world. 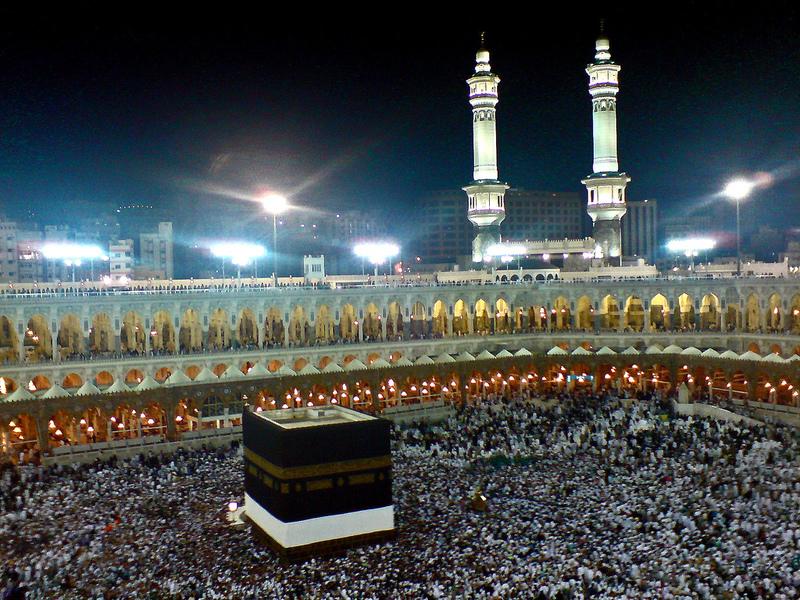 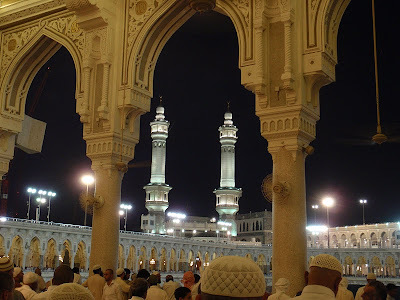 Also known as The Sacred Mosque, Masjid al-Haram is the largest mosque on earth. 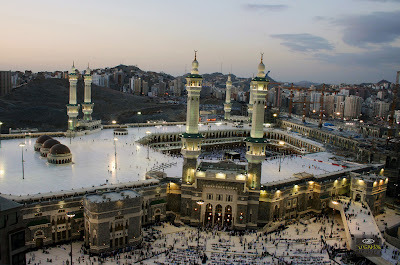 Expanding over an area in excess of 4,000,000 square metres within the city of Mecca, Masjid al-Haram was built in 638 AD and has the capacity to be able to accommodate up to 4,000,000 people.